Updated on 17th may: I have written a detailed guide on how to stop WannaCry Ransomware creeping into your system in the future. The solution has already been out. The decryption key is already out. Stay tuned for more update on this. The recent update on WannaCry 3.0 Ransomware (released on 16th May 2017) is making it even dangerous. The fact cannot be denied that cyber attacks in 2017 have been increasing and the hackers have left no stone unturned with the help of Ransomware. Cyber-security firm Avast said it had seen 75,000 200,000+ computer cases of the ransomware – known as WannaCry Ransomware and variants of that name. “This is huge,” said Jakub Kroustek at Avast. The main target seems to be NHS and other Government sectors. This is not the first time that government systems have been taken down, but this time, it seems like an international target with no mercy on anyone! 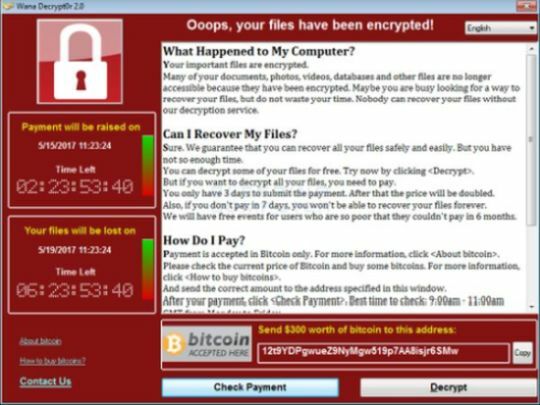 WannaCry Ransomware locks your systems and asks for a ransom amount which is almost ($300) in bitcoin CryptoCurrency. Ransomware attacks have been on the rise and have become a trend for hackers to steal the money in the form of bitcoins. The hackers known as The Shadow Brokers have been claimed to be the reason behind this massive cyber attack. Many believe that the weakness exploited by NSA in Microsoft Systems is the reason for the attack. Moreover, the NSA tools were stolen by The Shadow Brokers, the hackers behind this massive cyber attack! The patch for this vulnerability was released by Microsoft in March but not many have updated their system. And it seems like the systems who have not updated MS 17-010 in their systems have been targetted. In reply to various questions raised by security researchers & victims, Microsoft said that the engineers had added the detection feature and protection firewall for WannaCry Ransomware. But is this enough to stop this massive cyber attack which is flowing like a flood? Well, we will keep you updating about how to remove WannaCry Ransomware and will give the WannaCry Decryptor if it’s made available by any security expert. If you are still unaware of the fact that how does WannaCry enter in your system, let’s find it out now! 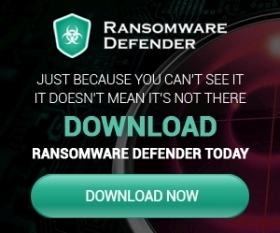 Unlike, other Ransomware, which spreads through Ransomware-as-a-service, phishing attacks, email spams, Netflix generators or through an Android App, WannaCry works in a different way and it’s unstoppable at the moment. WannaCry Ransomware spreads like a worm from one system to another. Once it’s inside an organization or a network, it will take down all the systems within a matter of seconds! This is the reason why so many systems around the world had infected within no time. A perfect example of how it spreads in a loop is posted here. 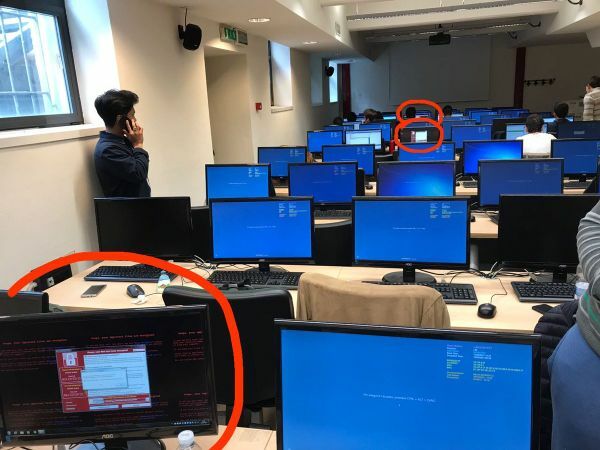 It shows the WannaCry Ransomware spreading fastly in a university lab in Italy. Here’s how it looks like! So this is how the WannaCrypt0r 2.0 Ransomware spreads in a particular network and it’s unstoppable at the moment. But a UK-based security researcher said that he has managed to find a temporary solution to hold this virus. He added that this is not a permanent fix but it’s just temporary and can be useless if the cyber criminals manage to skip this security loophole. “So long as the domain isn’t removed, this particular strain will no longer cause harm, but patch your systems ASAP as they will try again,” he tweeted. Find out Where WannaCry is Spreading! The heat map (below image) from Malware Tech team clearly indicates that the attack is more in Russian countries along with China, Taiwan, USA, UK, India, Spain, Italy and much more as shown below. As far as WannaCry Ransomware removal is concerned, the only way as of now is to backup your data, install an antivirus (at least trial version) or install Microsoft’s MS 17-010 from here. Though this is not a perfect solution to prevent WannaCry or to remove it, there are chances that you may survive with these solutions. Stay tuned to Ransomware Blog for latest news & updates on cyber attacks happening worldwide!